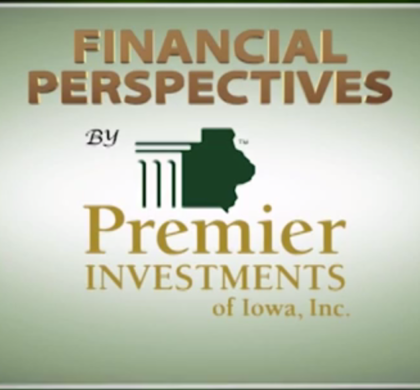 Jeff Johnston, Gary Speicher & Jonas Everett talk about taxes and tax consideration. Plus a look at Social Security and what can be done to fix it. Gary also discusses business continuation plans in Spike’s Corner.